I love TV anytime of the year, but I especially love it at Christmas. Christmas specials (when done well) are one of the greatest things on Earth, and I’ve managed to compile a list of my favourites for Blogmas day 15. For me, the perfect Christmas special has to be hilarious enough that I’ll end up crying with laughter, and whilst I love my U.S. TV shows I think classic British shows do this better. Don’t get me wrong, I still have a few American Christmas specials on my list, but you really can’t beat a bit of Dawn French at Christmas, can you? Anyways, let’s get onto what you guys are really here for – my favourite festive shows! Always Sunny has become one of my all time favourite TV shows this year, and their Christmas special doesn’t disappoint. If you haven’t watched the show before, it basically follows a gang of incredibly messed up and morally questionable people – so of course their Christmas special isn’t particularly traditional. Prepare for stealing, selfishness and an attack on Santa – it might not get you feeling festive but it’ll definitely get you laughing. 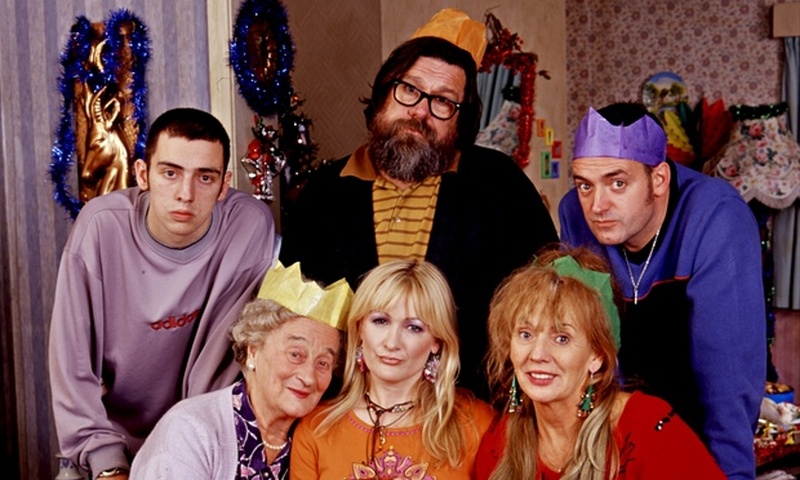 You can’t go wrong with any Royle Family Christmas special, but this episode is easily my favourite. In a moment of Nigella-fuelled inspiration Denise decides to cook Christmas dinner, but she forgets to defrost her turkey so tries to do it in a bath. Even more crazy things happen and it’s just a perfect watch for Christmas – definitely look out for it on Gold if you’ve never seen it before! 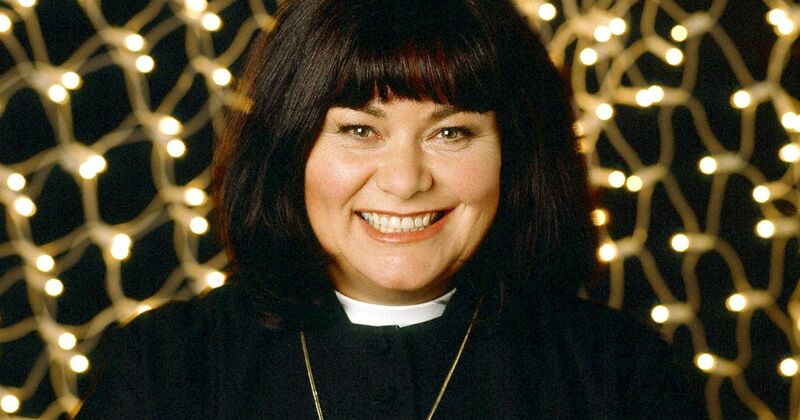 Vicar of Dibley is one of my favourite ever shows – it takes me right back to watching it as a child. They have some great Christmas episodes, but the best one by far (in my opinion) is this episode. I don’t want to give too much away because it’s truly brilliant (although if you haven’t seen it by now then I’m judging you hard), but just imagine a drunken midnight mass, a giant chocolate fountain and a highly descriptive Christmas carol about the birth of Jesus. I don’t know anybody who doesn’t love the Gavin and Stacey Christmas special, so I really don’t think that this one needs much explanation. There are so many brilliant moments – you can’t beat a bit of mint Bailey’s – and this never fails to get me into the Christmas spirit. If somehow you’ve never seen this, go watch it on Netflix now. 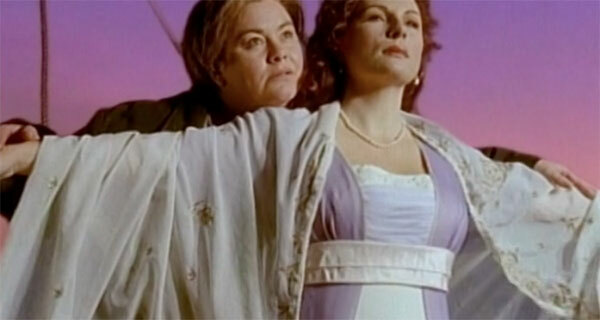 This is another episode that I’m sure pretty much everyone has seen and loved, and for good reason – it’s a classic! 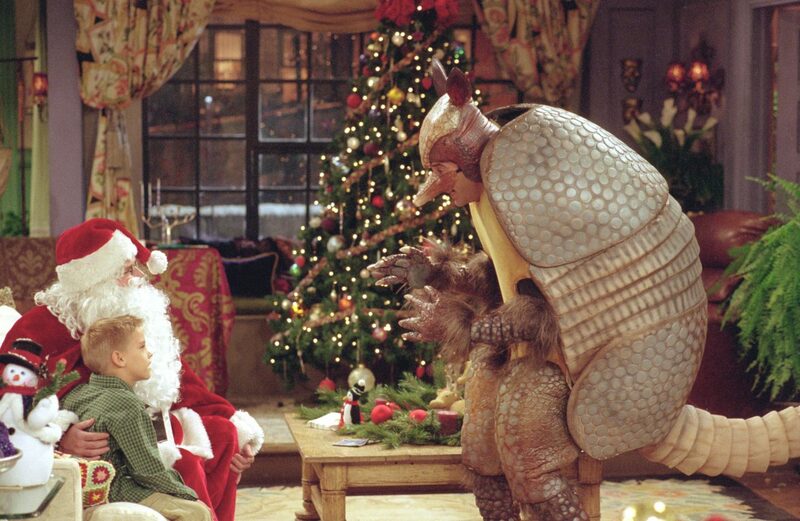 I think it’s probably the most festive of the Friends Christmas episodes and it’s definitely my favourite, there’s nothing more hilarious than Ross dressing up as the Holiday Armadillo and trying to teach Ben about Hanukkah! There is nothing more festive for me than watching some French and Saunders specials – even if they’re not particularly Christmassy. My personal favourites are the Titanic and Lord of the Rings parodies – the Hobbit feet are especially hilarious. French and Saunders is probably the thing that makes me laugh the most in the world, and I can’t tell you how excited I am to watch the 300 Years of French and Saunders episode on Christmas Day! If you have never seen these parodies then you need to check them out on YouTube – there’s truly nothing funnier. I am ashamed I have never seen any of these but I have heard SO many people talk about them! The only shows I really watch are the office US and the Big Bang theory! 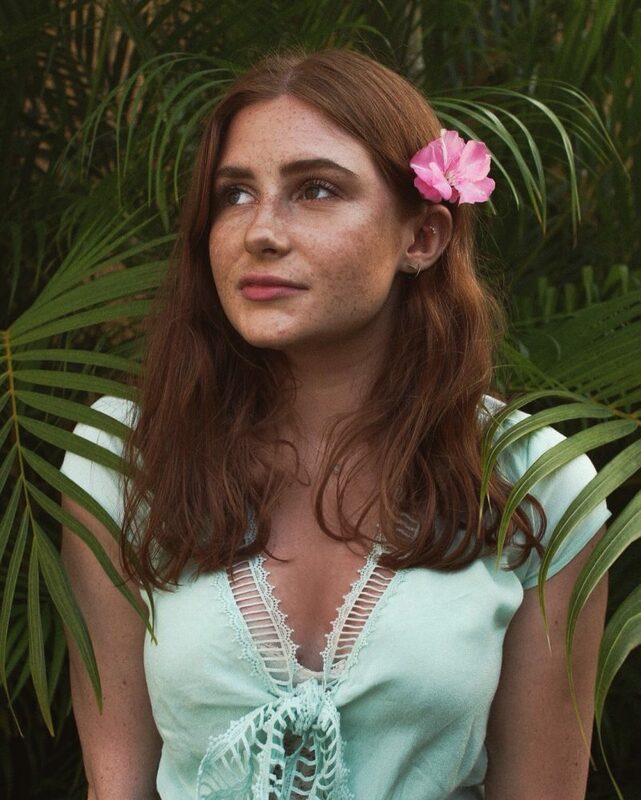 I love The US Office!